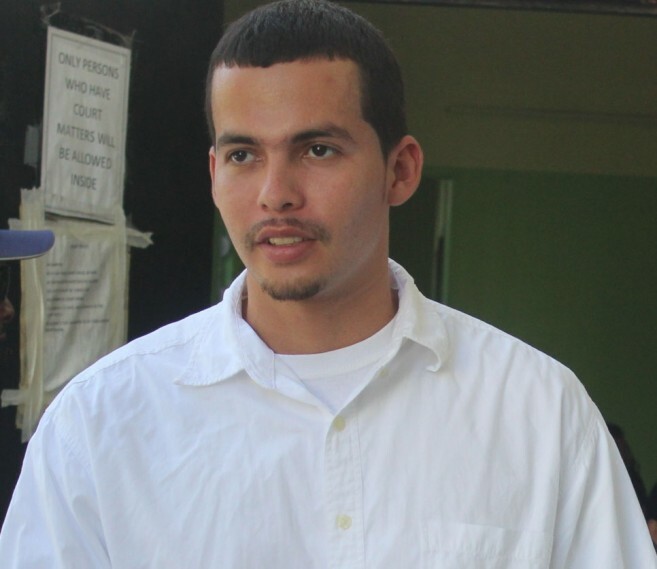 Reyes has been in jail in since 2011, following the deadly stabbing of Pinelo in November 2010, at a pub known at the time as Rainbow Star Bar on Laguna Drive. The official report stated that while socializing in front of the bar that night, Pinelo approached Reyes and began speaking to him in a friendly tone. However, Reyes came toward him and swung, after which Pinelo sat on a golf cart while holding his side. The official report said witnesses confirmed seeing when Pinelo was stabbed to the left side of his chest. Pinelo was then taken to the Dr. Otto Rodriguez San Pedro Polyclinic II for treatment. Due to the severe loss of blood, Pinelo died the following day. When Reyes was convicted, the judge lessened the charge to manslaughter instead of murder. According to the judge, while it was certain that Reyes inflicted the stab wound on Pinelo, it was not intended to cause his death and therefore it was not a murderous act. The San Pedro Sun will continue following this story, updating on Reyes’ progress as he prepares to reincorporate into society after almost seven years in prison.